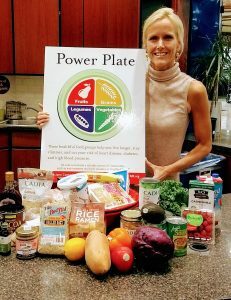 Kathleen is a certified Food for Life plant-based instructor with the Physicians Committee for Responsible Medicine: www.pcrm.org. 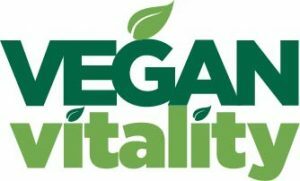 She has been vegan since 2002 and loves teaching people how easy and delicious it is to eat a plant-based diet. Kathleen is available for private and group classes catered towards your health needs and taste preferences. 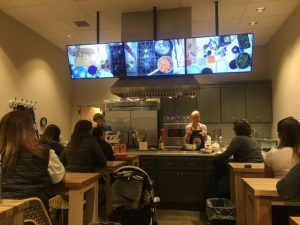 She offers one-day intensives to teach you how to feel confident in making tasty breakfast, lunch, dinner and dessert recipes. She is also available for meal planning, diet analysis and speaking events. Click here to subscribe to my You Tube channel for easy and delicious recipes!